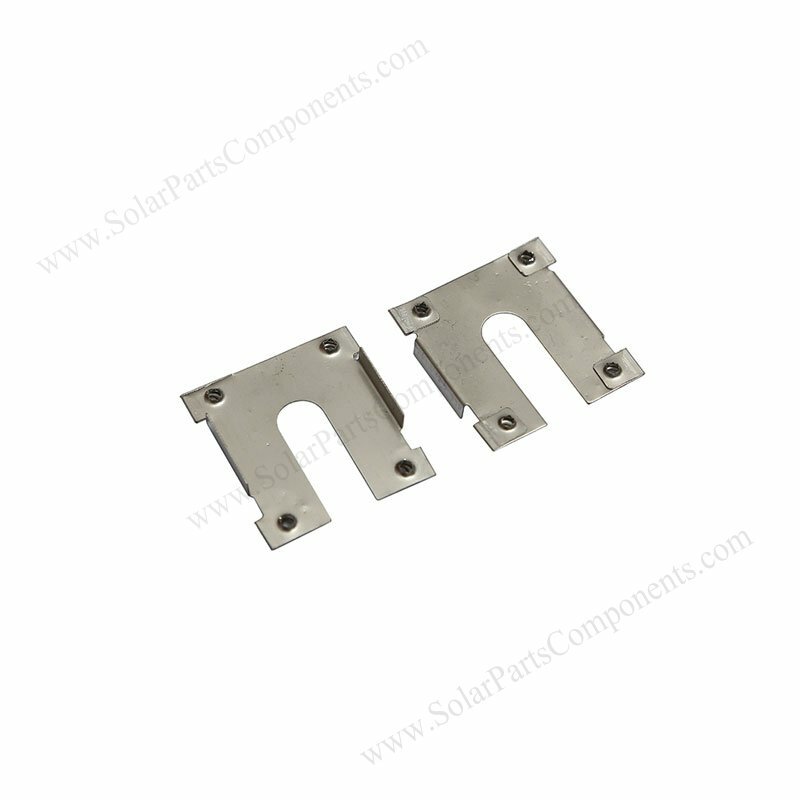 This solar panel grounding clips are strictly comply with national standards can fit all PV modules . The earthing plates are made of sus 304 stainless steel and packed with carton / pallet . 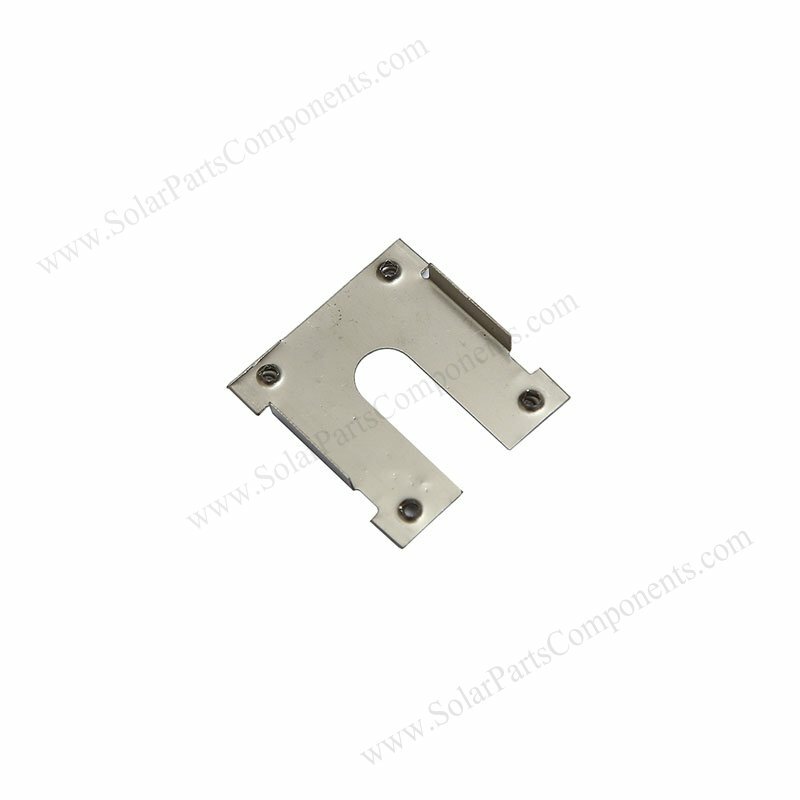 Good quality PV panel grounding clips are vital for solar mounting systems . It will keep good electric conducting to earth grounded . 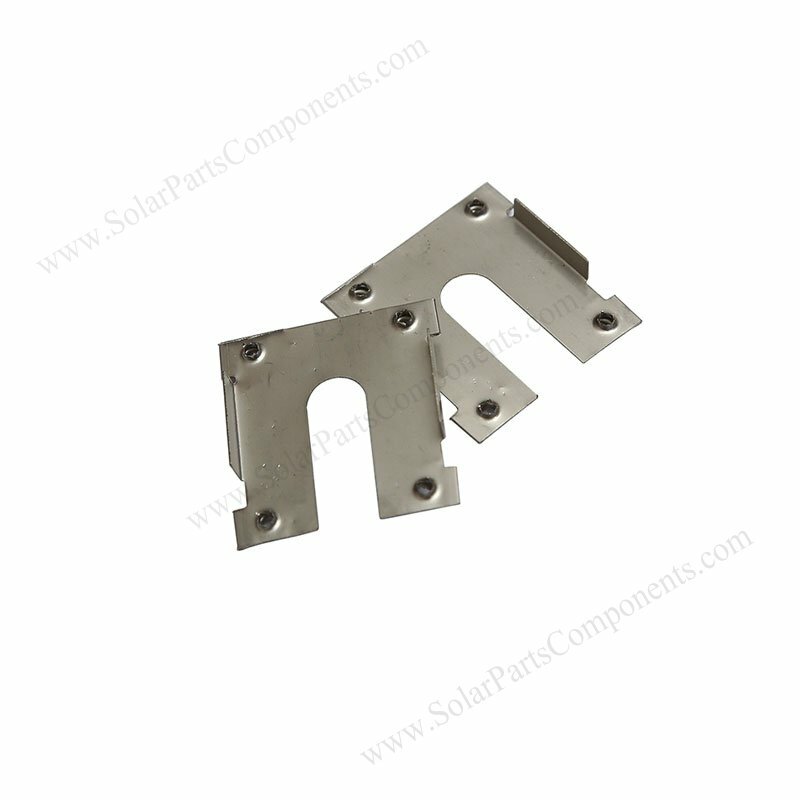 Usually One pair of mid clamp and end clamp just need one solar panel grounding clip . Free technical support for using our PV earthing washer ( 3C )will be 24 / 7 service . 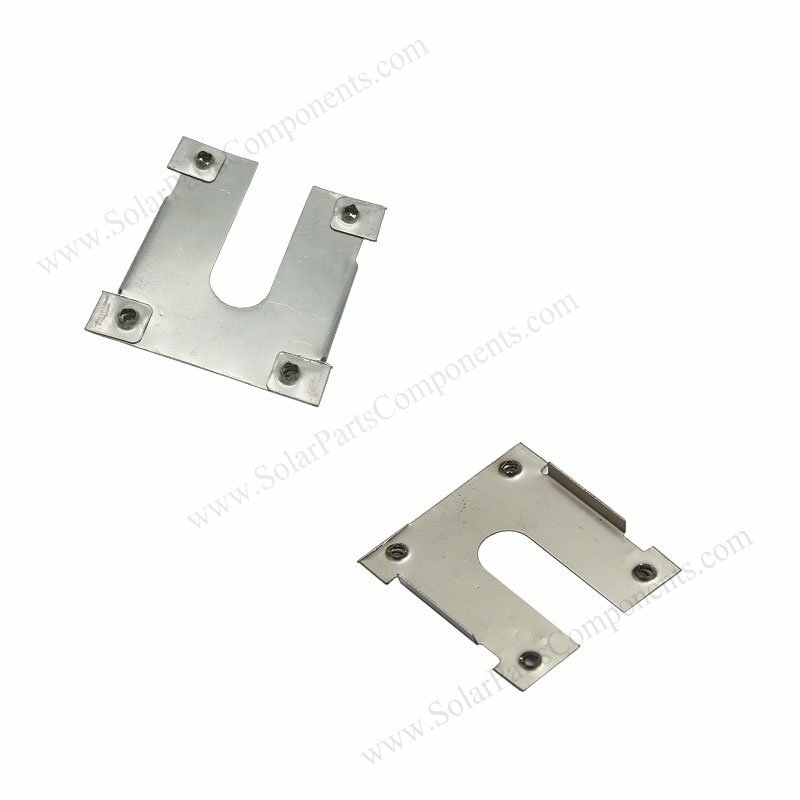 This solar grounding clips Model 3C can well bond PV modules to mounting systems . (4) Penetrate surface of anodized aluminum / carbon steel well . 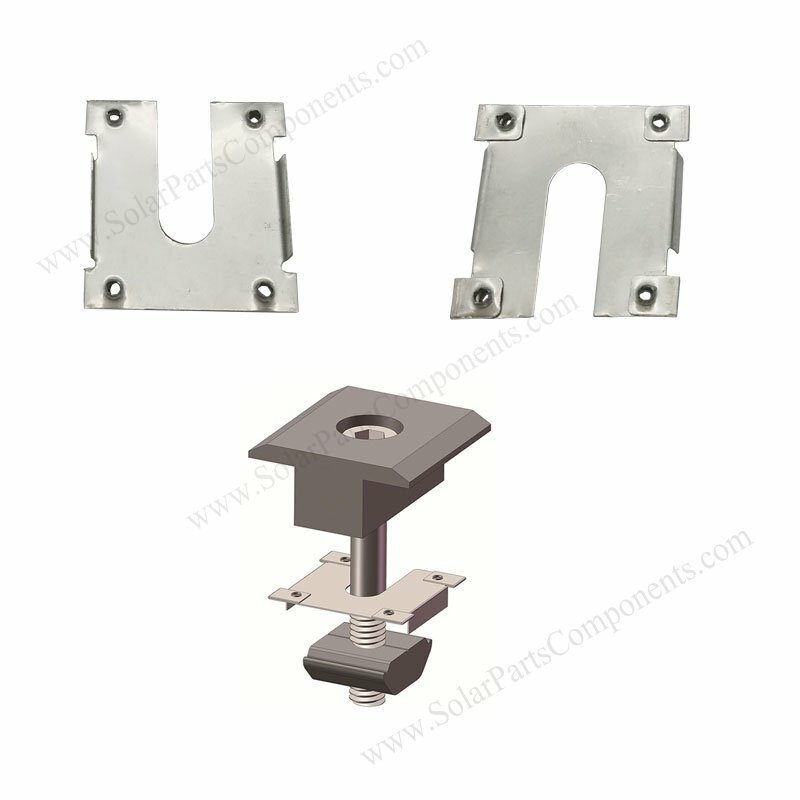 How to using this Solar Panel Grounding Clip Model: 3C ?